Be prepared to weather any storm – with help from Energizer®. 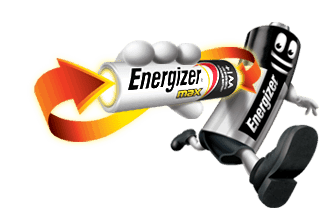 From long-lasting Energizer MAX® and Energizer® Ultimate Lithium™ batteries to Energizer® LED lights and Energizer® flashlights. Headlights, flameless candles, even hearing aid batteries – it’s all here. And don’t forget Energizer Recharge® battery chargers for the ultimate pre-storm preparedness. Whether for a couple hours, or a couple days, Energizer makes sure you and your family are never left in the dark. 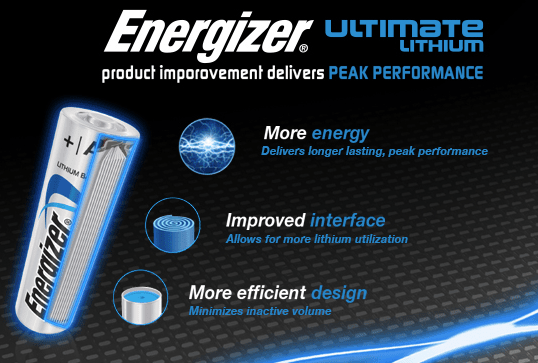 Energizer® offers a full range of long-lasting miniature batteries. Whether for your watch, camera, glucose monitor, pedometer, remote control or other small devices, search through our huge selection of miniature options and our broad selection of batteries. 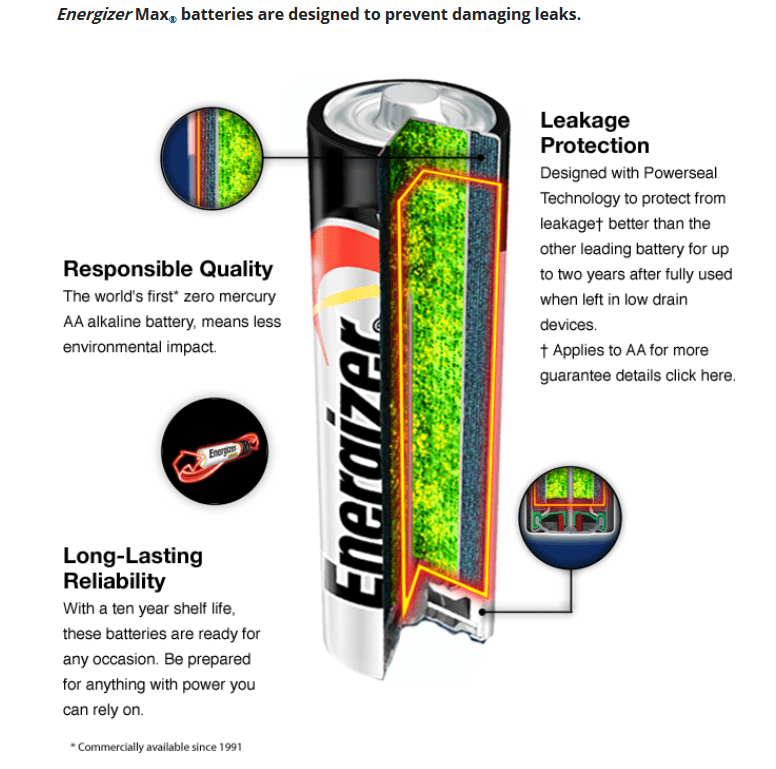 Mr. Energizer® is more than just a battery. He represents our spirit of performance and longevity, always challenging what he sees around him with the same unbridled energy and performance that our products deliver time after time.